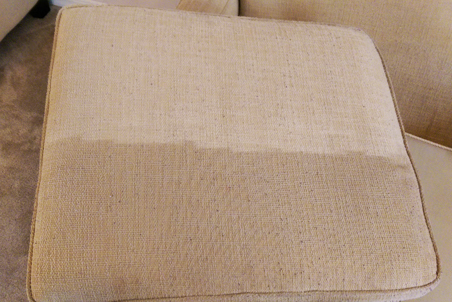 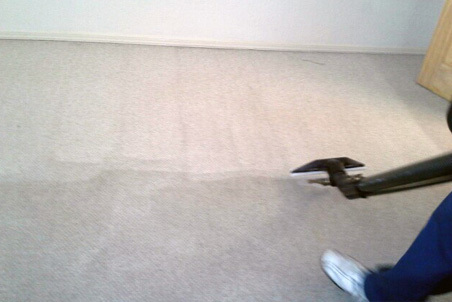 Gallery of recent carpet cleaning and upholstery cleaning services. 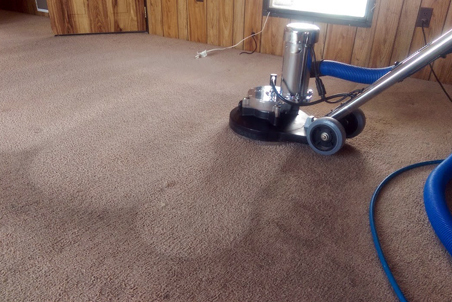 Below are images of recent work done in El Paso, Horizon City, Anthony and Socorro Texas. 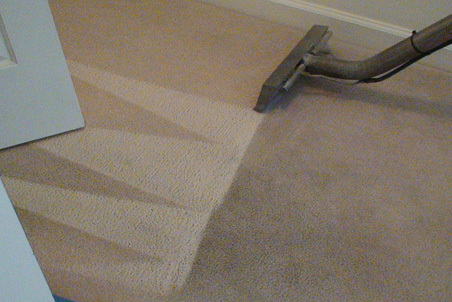 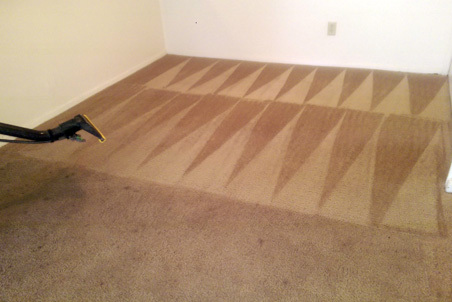 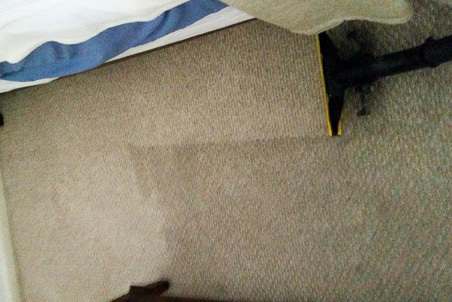 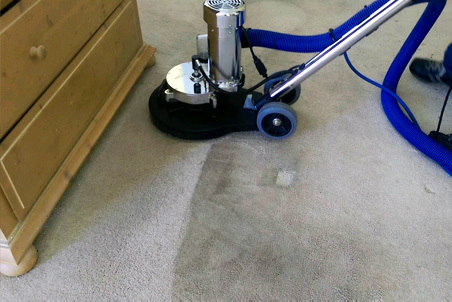 Call today to see what Intrepid Carpet Cleaners can do for your carpet and tile.